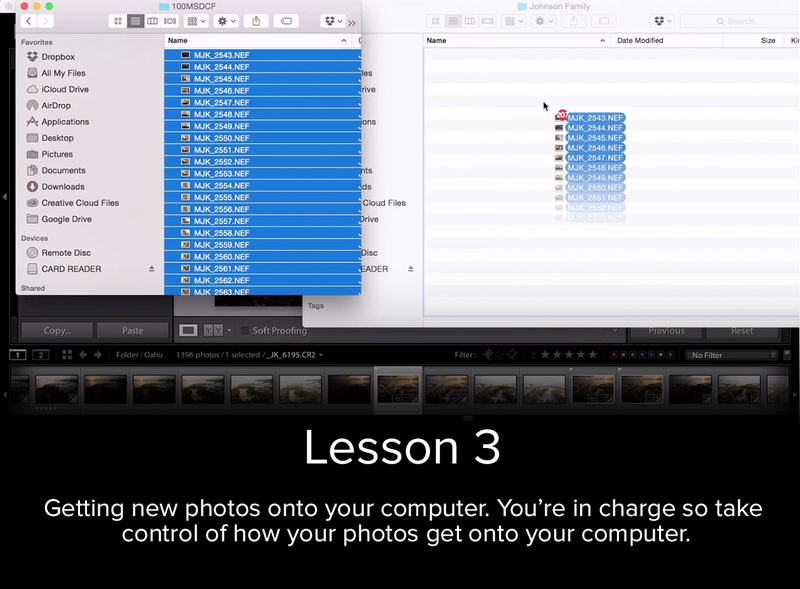 One of the biggest problems that photographers face is getting and staying organized. 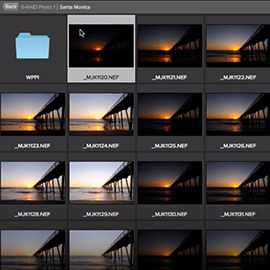 It can be difficult and frustrating when you have thousands of photos. 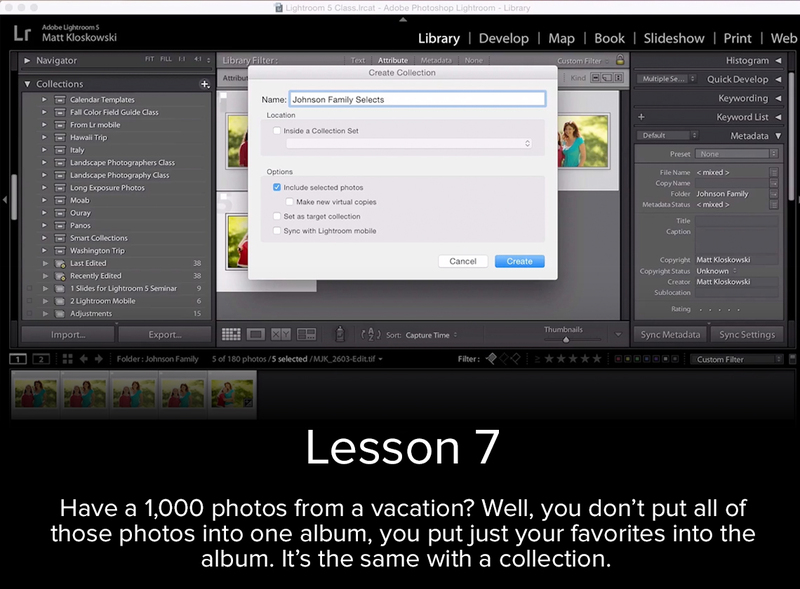 With Matt Kloskowski’s new video course, you can solve this problem! 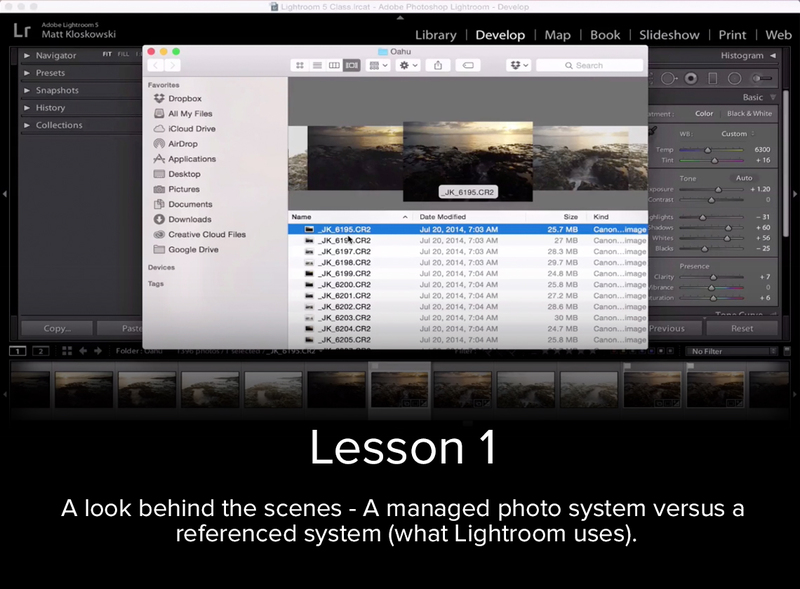 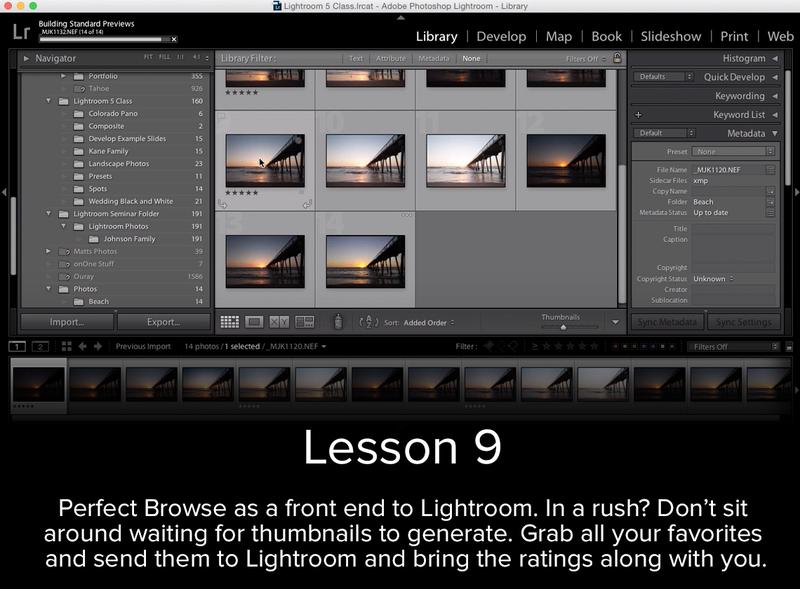 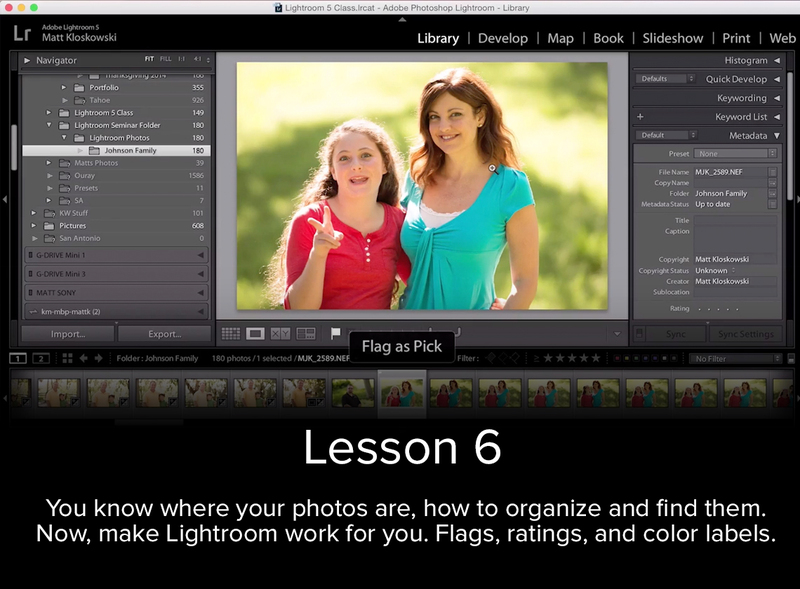 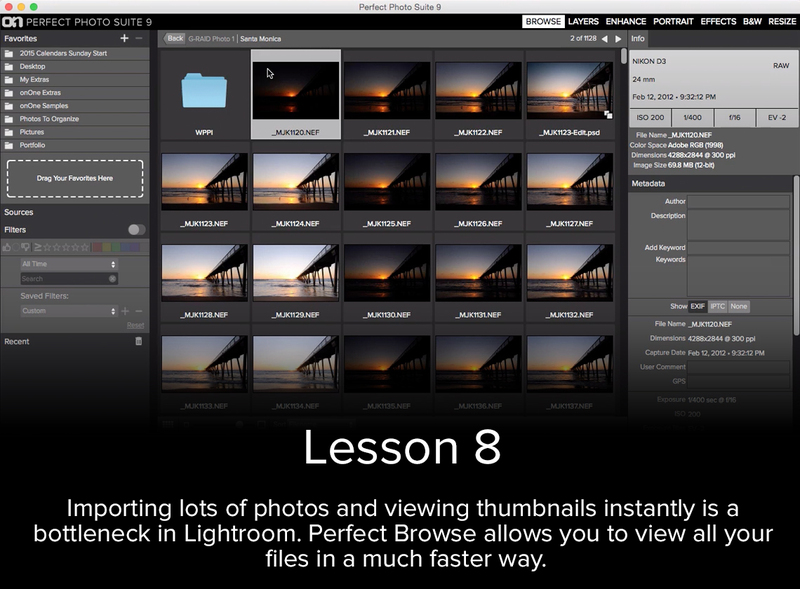 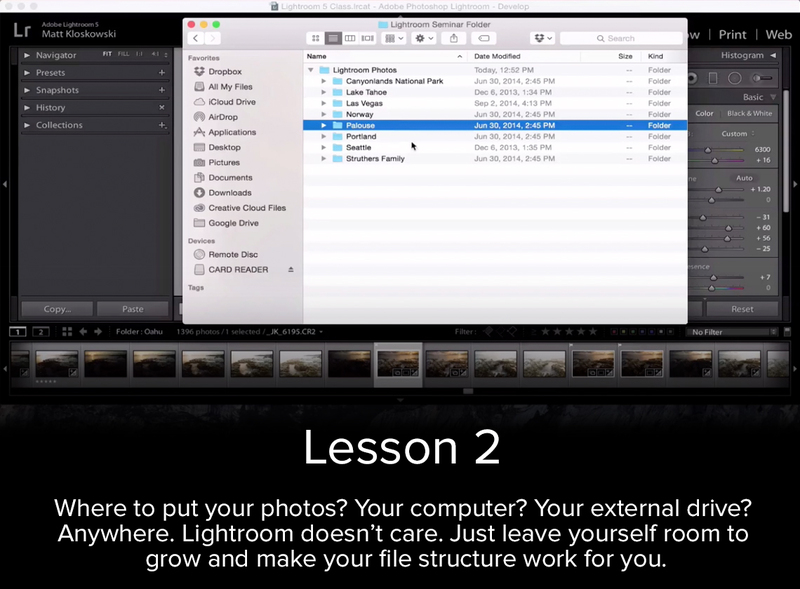 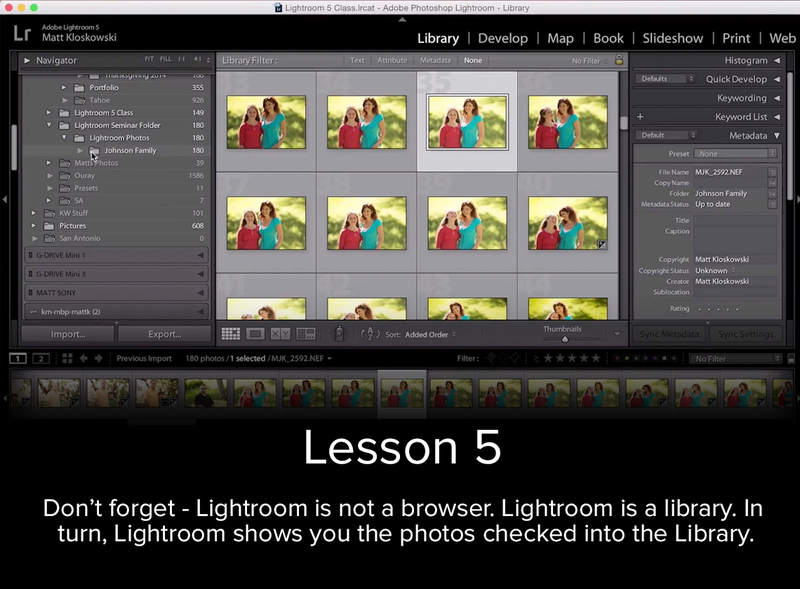 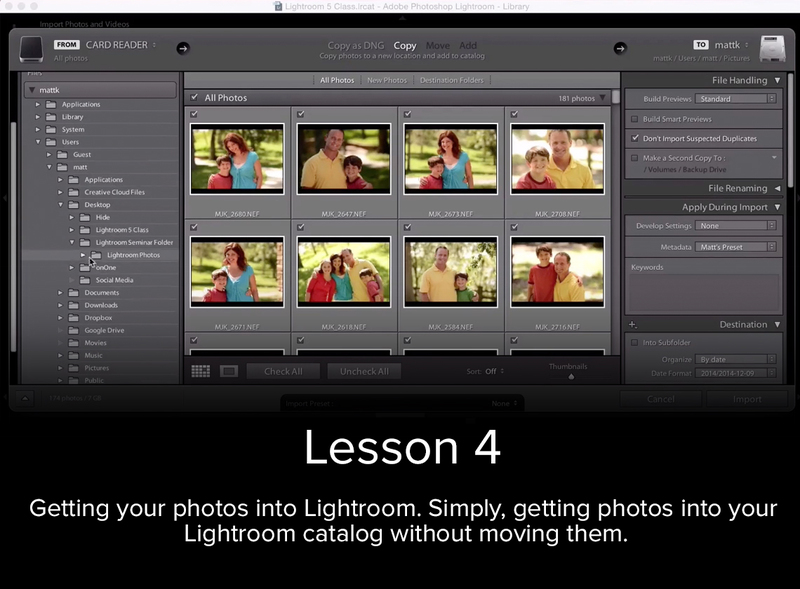 He shows you his system for bringing photos into Adobe Lightroom, keeping them organized in Lightroom so you can always find them later, and tips for using Perfect Browse to get organized in the Perfect Photo Suite.